LG launched three Minibea series projector in CES the end of 2015, all equipped with Bluetooth and Wi-Fi connectivity, the PF1000U projector can away from the wall or screen only 15 inches (38 cm) where you can project a 100 inch image, very easy to use. According to reports, the introduction of a total of PH550, PF1000U and PF1500 three products. The PH550 size is small and without any connection line, is the first equipped with three level wireless connection function of the projector. The user can send the content of the intelligent mobile phone or tablet to the projector through the Share Screen which can enable the Wi-Fi mirror function, and can realize the wireless connection of the sound box through the Bluetooth function. Built in rechargeable battery, can be used continuously for 2.5 hours without the need to connect the power supply socket. Currently commercially available projectors which did not have such a high level of connectivity and freedom. The size of PH550 is less than half the standard A4 paper, easy to carry. 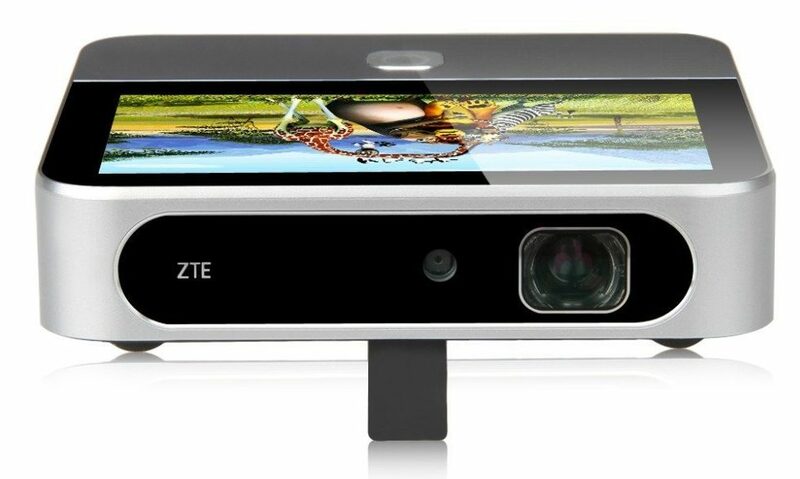 In recent years, many television equipment manufacturers began to introduce their portable mobile projectors, compared with ordinary projection equipment, portable mobile projectors are more practical attracted more and more attention, while the volume and the use of the design, the picture quality and the projection brightness has also constantly improved, and began to try to cooperate with game manufacturers. What is Blue Laser Projector, how it Works? Use blue laser diode as light source to replace high intensity discharge (HID) lamp. 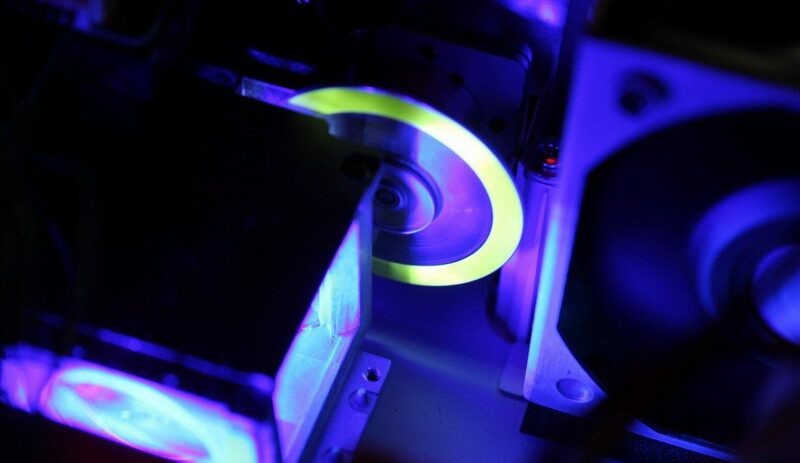 In order to generate the red, green, blue three primary colors, diode laser throw the laser to a fluorescent pink wheel, resulting in yellow (red and green additive color mixing). Blue laser can be generated when the blue laser passes through the diffuser. Then the projector will separate the color sequentially transmit through a color wheel, cast to an imaging surface, such as DLP chipset. Then the imaging surface of the light transmit through the lens and hit on the projection screen. Continue reading What is Blue Laser Projector, how it Works?